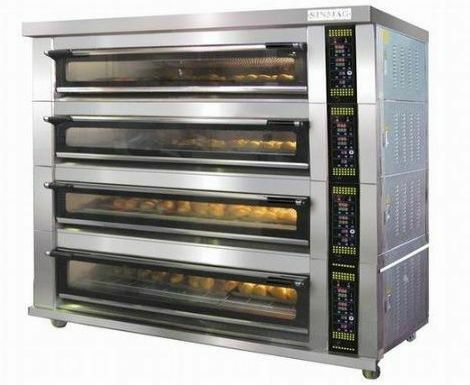 Bakery equipment can be any type of equipment that is specifically designated for handling dough. Some examples are dough chunkers, depositors, laminators, sheeters, moulders, and dividers/rounders. This classification also includes specialized equipment such as topping applicators. Automation of these processes often results in greater consistency of baked foods and helps regulate the amount of dough stress.